Be sure you understand the requirements for your VA benefits to ensure proper payment! In addition to institutional policies and regulations, students who receive education benefits from the Veterans Administration must comply with the policies of that office for training and education. The student must be fully matriculated prior to certification to the Veterans Administration as eligible to receive benefits. It is the student’s responsibility to advise the University’s VA Office at the beginning of each semester or term about their schedule and if it is FINAL. In addition, it is the student’s responsibility to notify the VA Office of any change in the student’s status, such as dropping or adding courses or withdrawal from the school after a semester or term has started. When a student using the Post 9/11 GI Bill drops a class (or stops attending) after the enrollment certification is submitted to VA, the student is responsible for any overpayment by VA.
An undergraduate student will receive full-time benefits for 12 semester hours or more of coursework required for his/her degree, three-fourths time benefits for 9-11 semester hours, one-half time benefits for 6-8 semester hours, and reimbursement for tuition and fees for 1-5 semester hours of work. This schedule is applicable only to the standard semester generally used by the main campus. However, for students using the Post 9/11 GI Bill (Chapter 33), the housing allowance will be prorated by the student’s rate of pursuit (rounded to the nearest tenth). For example, a student training at a rate of pursuit of 75% would receive 80% of the Housing Allowance. Graduate students need to look at their school bulletin/catalog to determine full-time load. 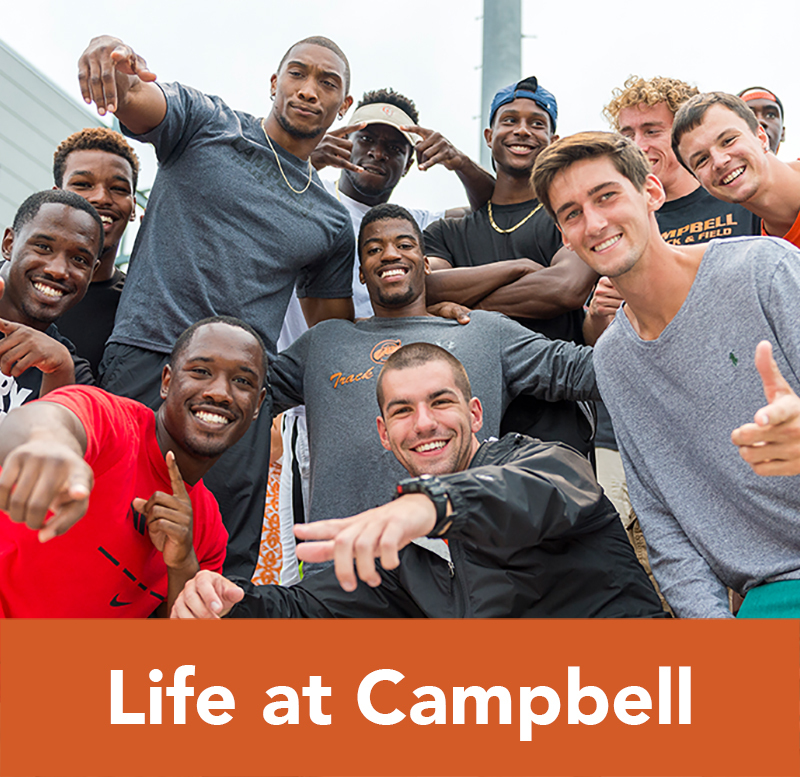 A student who enrolls for less than full-time will have prorated benefits. 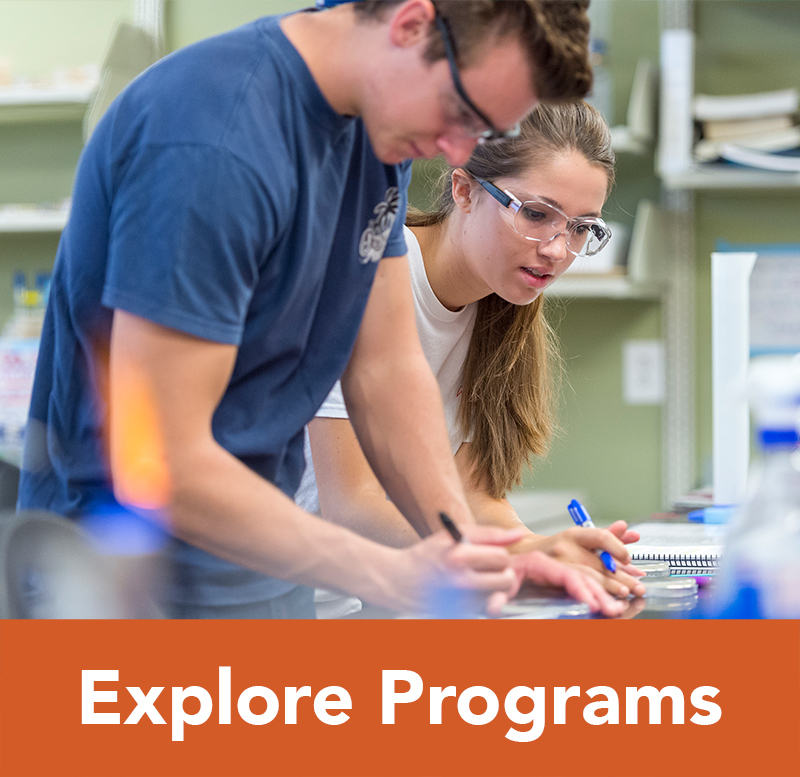 Summer school, evening programs, graduate programs, and undergraduate extended campus sites with different academic calendars will be computed on an individual basis. Only courses required to complete the degree program or remaining elective courses in the individual’s curriculum may be counted in qualifying for VA education benefits. A change in your degree program to include a minor requires documentation for VA purpose. Depending on the circumstances, a student may repeat a course and receive VA education benefits for an “F” grade and “D” grade (see VA Official). 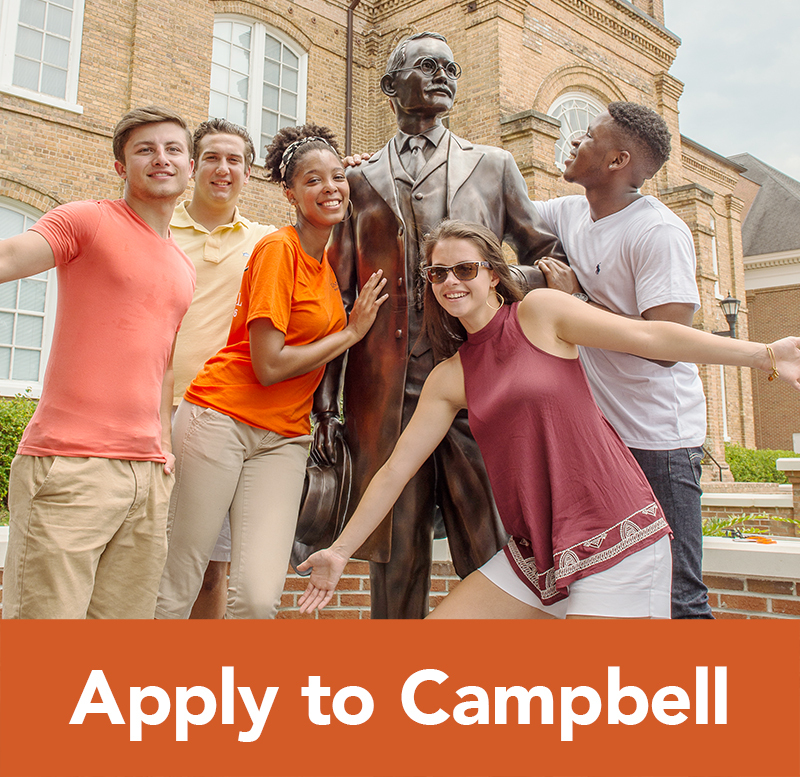 If a student does not make “Satisfactory Academic Progress” as defined by the University’s Financial Aid requirements, the law requires the student be placed on Academic Probation and VA education benefits can be terminated (https://www.campbell.edu/student-services/financial-aid/forms/). It is ultimately YOUR responsibility to report any change in status. Failure to comply with these requirements could result in an overpayment, a lapse in payment, or a reduction in your benefits. If you are permitted a course substitution, you must give a copy of the approval paperwork to your VA Certifying Official. You must notify the VA Office, Registrar and Department of Veterans Affairs of any address changes. 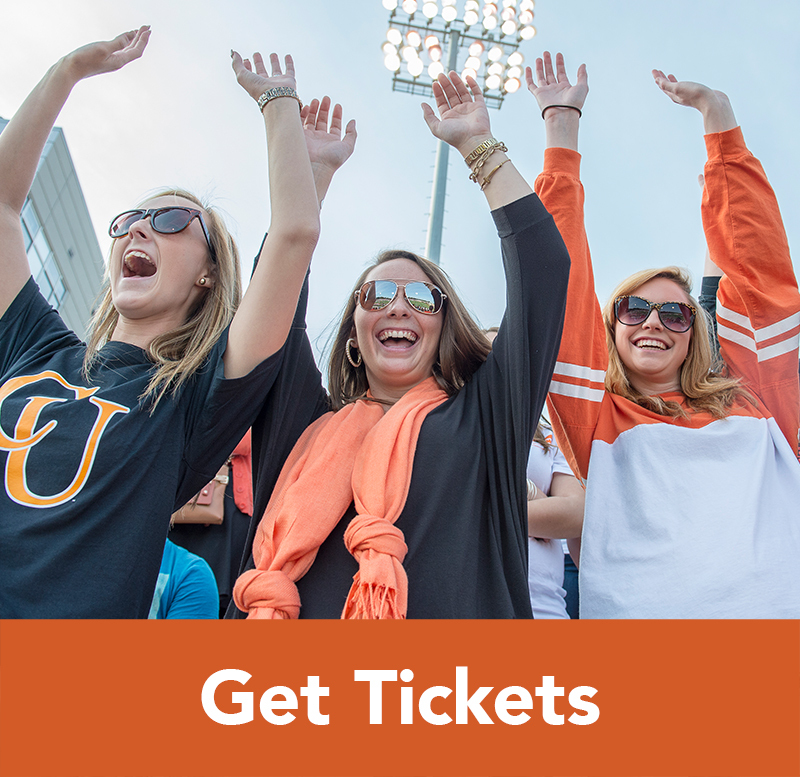 You should also use your Campbell University email account. Students may be certified for “prerequisites” for a Masters degree. You must provide a letter of acceptance into your specific program and an outline of required prerequisites from the college. 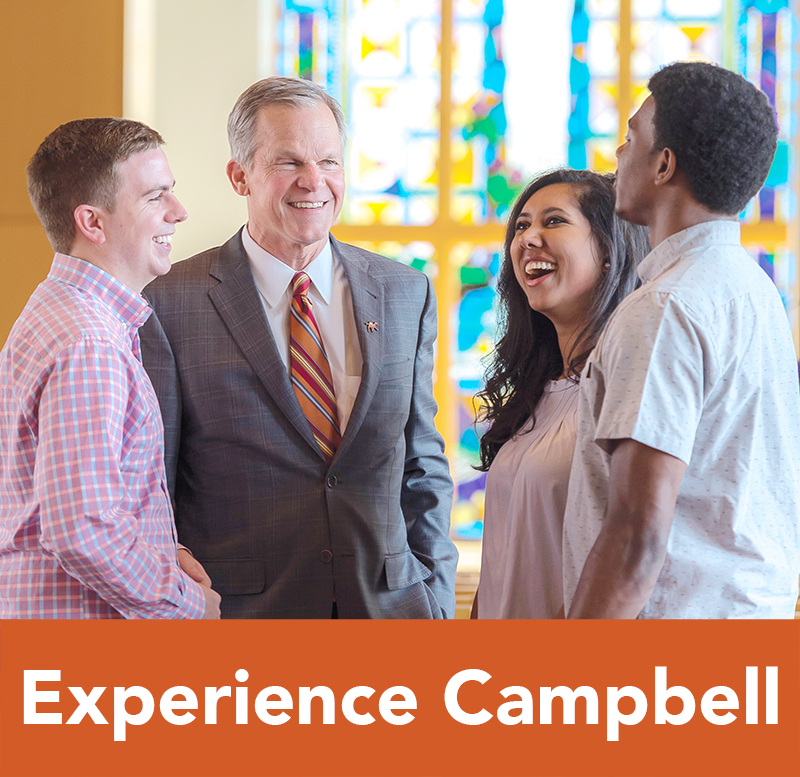 Students taking classes at another institution with the purpose of transferring credit back into Campbell University must obtain a visiting student letter from the Certifying Official to give to the visiting school and to their Veterans Affairs Office. If you qualify for the Yellow Ribbon program, be sure you read and understand the requirements to participate. Active Duty personnel and their spouses are NOT eligible to participate in the Yellow Ribbon program. Please sign the 2018-2019 Policy and Procedures form.